The density of water is the weight of the water per its unit volume, which depends on the temperature of the water. The usual value used in calculations is 1 gram per milliliter (1 g/ml) or 1 gram per cubic centimeter (1 g/cm3). While you can round the density to 1 gram per milliliter, here are more precise values for you. The density of pure water actually is somewhat ​less than 1 g/cm3. Here's a table listing the values for the density of liquid water. Note that water can be supercooled where it remains liquid well below its normal freezing point. The maximum density of water occurs around 4 degrees Celsius. 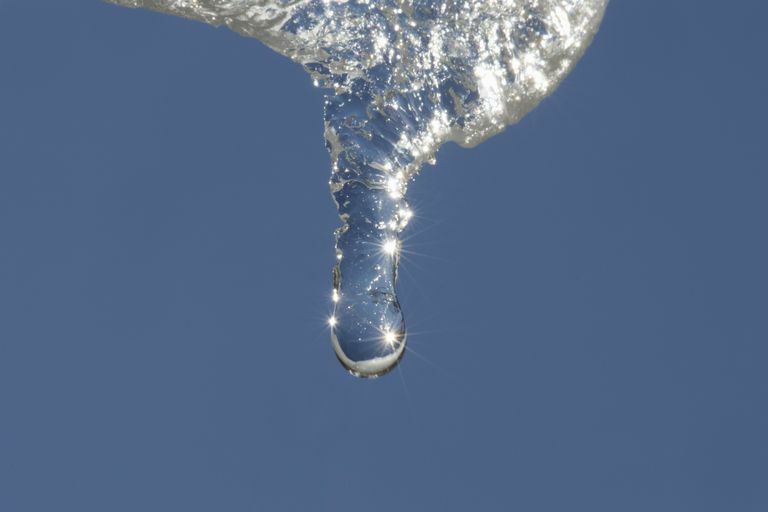 Ice is less dense than liquid water, so it floats.